Clear Lake Obituary Archive is now closed. Clear Lake Obituaries are now located in our Obituary Database. Meetings 2nd Saturday of the month at the Clear Lake Public Library. Meetings start at 1:30 pm. No meetings in December. Library Open House now scheduled for April 27! 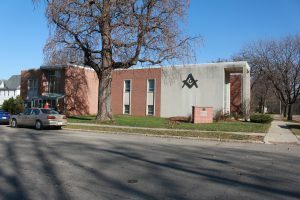 The Library is located at the Masonic Temple, 75 S Georgia, Mason City, IA. The open house will be from 1 to 4 pm. April 27th– Open house at Genealogy Library 75 S Georgia, Mason City. From 1 – 4.